nd for choosing an for children and families in our community. 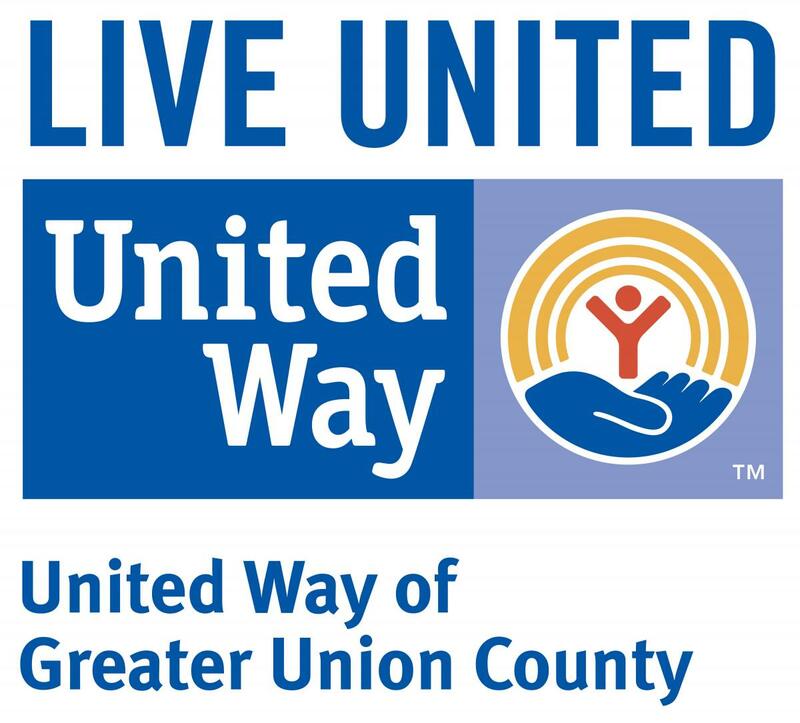 Local businesses and corporations in Union County do an amazing job by donating, advocating and volunteering to further United Way’s reach in the community. United Way of Greater Union County salutes our corporate partners and thank them for your extraordinary support and for choosing us as their philanthropy of choice. Together, we are changing the odds for children and families in our community. Find out how to start a Campaign at your organization. Download the tools you need to run a successful Campaign. To start a workplace campaign, feel free to contact our office at info@uwguc.org.